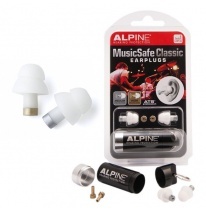 Alpine specialises in producing hearing protection. 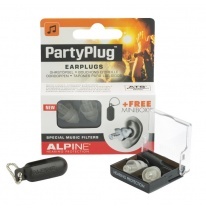 It is the biggest manufacturer of ear plugs with acoustic filter systems in the world. 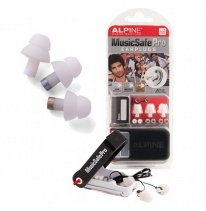 Whichever Alpine product you choose, you will be able to enjoy music the same and with your ears completely protected.